To save teachers time and headache, it’s important to standardize all basic classrooms on any campus. Basic classrooms are the most commonly used rooms at any school or campus, therefore standardizing technology in these rooms eminent. As tight as the daily school schedule can be, it’s crazy not to. I’ve seen first-hand the importance. In college the technology in my classrooms was not consistent at all, and I remember how much valuable time it can cost. Several of my teachers would arrive to the classroom and spend at least 10-15 minutes trying to figure out where everything was at and how to hook things up correctly, and that’s a lot of time when the class only lasts 60 minutes anyways. Standardizing technology in the classrooms would save teachers a lot of time, embarrassment, and frustration and give the students a better learning experience. I listed this one first, because it’s the most important. Because of the wide variety of today’s many wireless devices, a secure wireless network is vital to accommodate them all. 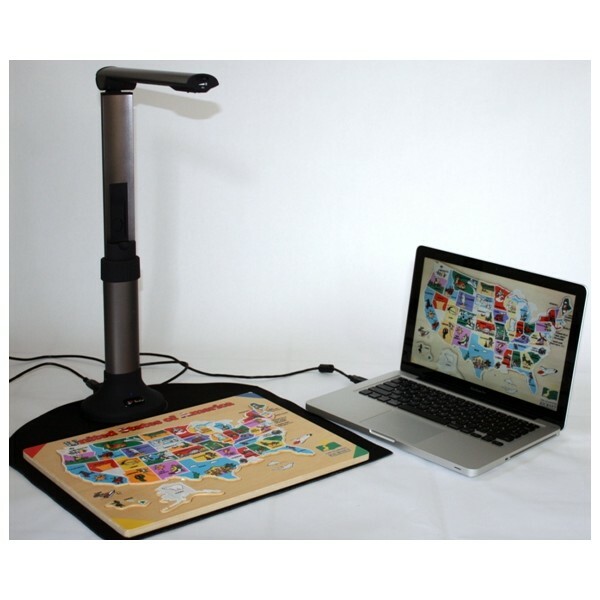 This is not only a necessity in standardizing classrooms, but is just a basic necessity for any and all schools and college campuses. Most teachers use multimedia in their classroom every day. Therefore, an audio solution and video display have become invaluable learning necessities. 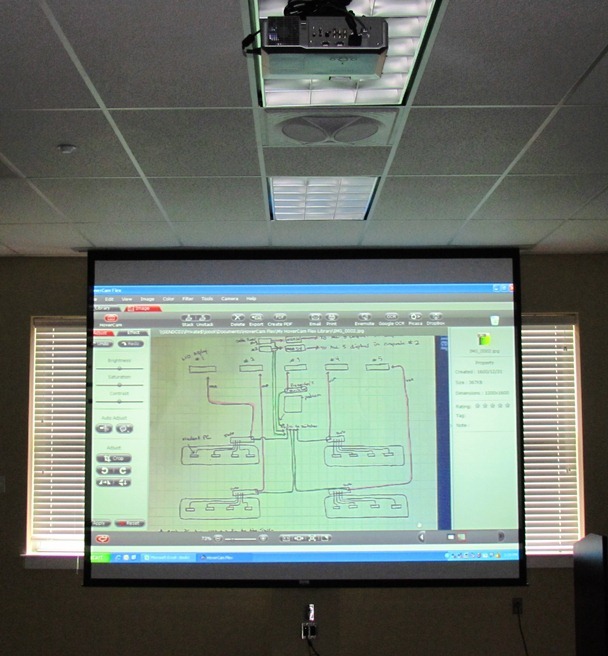 In standardizing video display we usually suggest a projector (300 lumen minimum) for every classroom. For audio we recommend solution consisting of a mixer/amplifier for microphones and in-ceiling speakers, which evenly allocate sound throughout the entire classroom. 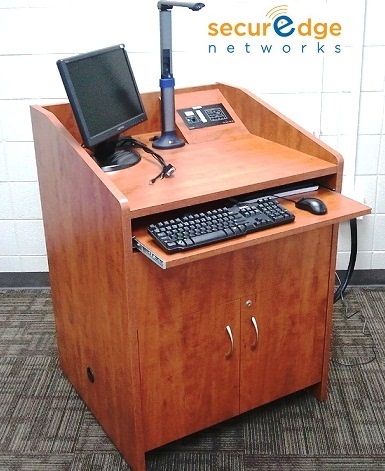 Unlike podiums in the past that were just big slabs of wood for teachers to prop up books and papers on, podiums today should be a versatile workspace for the instructor that serves many purposes. Today’s podium should contain AV switching gear and the Desktop PC. It should also include a dash panel for system controls and a slide out keyboard shelf for workspace organization. Lastly, a laptop connection well to keep the audio, video, power, and network connections where they need to be, at all times. 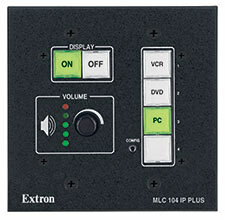 Standardizing the AV system controls with push buttons in every classroom is a must. Otherwise, instructors waste valuable class time trying to learn how to use the control panel every time they teach from a different classroom. These push button controls should be simple and easy to use so that teachers spend their time teaching, not fighting with technology. Now I’m not saying you should force all teachers into technology, but it should definitely be available to those who are ready to utilize its remarkable benefits. When integrating new technology into the basic classrooms, standardization saves a lot of time and headache and helps create a positive learning experience for both teachers and students. Technology in the classroom is both the present and future. 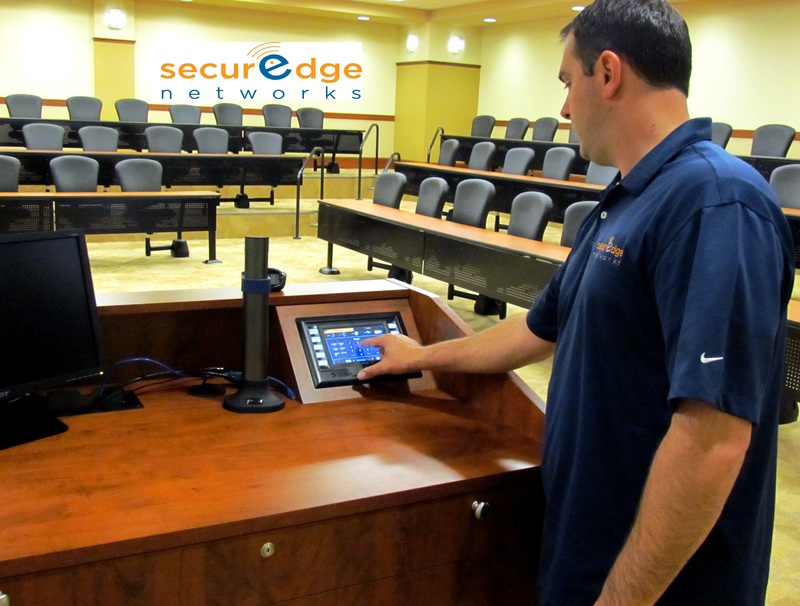 SecurEdge Networks provides planning, deployment, and design for school wireless networks as well as installing the types of audio and video technology in the classroom. For help standardizing your classrooms Contact us with any questions or for a Free Consultation! You can also download our free school wireless design guide. Good luck!